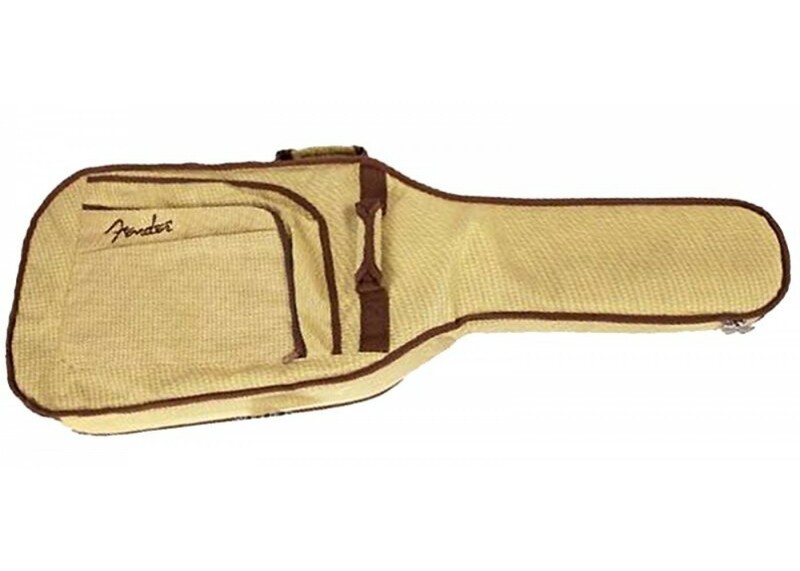 The Fender Urban Electric Guitar Gig Bag features a durable & functional design. Water resistant polyester, 600 denier exterior with 11mm thick premium foam internal padding. 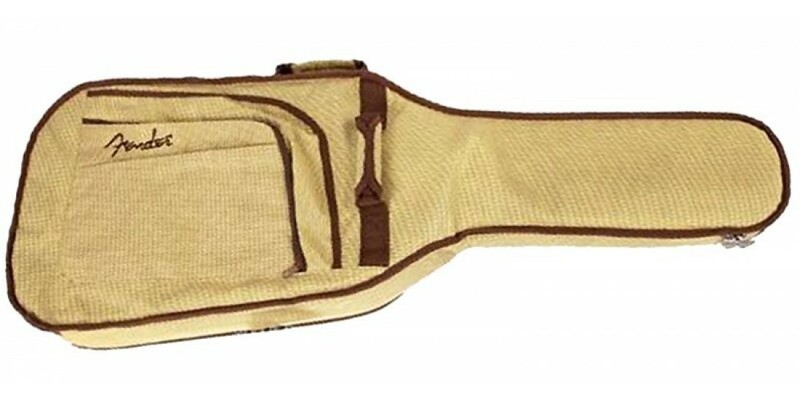 Features include two large outer pockets and backpack style shoulder straps.